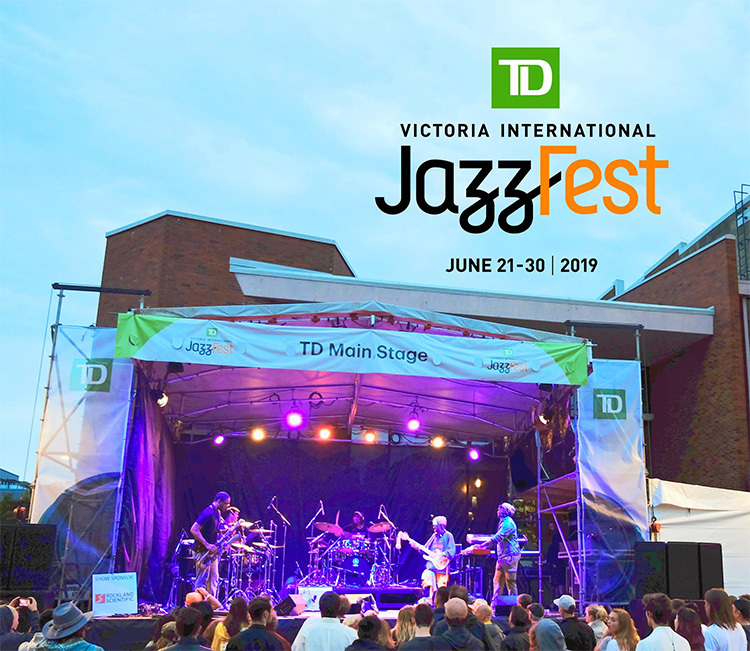 The Victoria Jazz Society has announced the full lineup for the 36th annual TD Victoria International Jazz Fest. In March, the festival announced some of their marquee headliners. Below is a breakdown of where artists will be performing. There will be 24 free performances over nine afternoons including the bands below. Hermann’s Jazz Club will also be the venue for late night open jam sessions hosted by the Louis Rudner Trio and Attila Fias Trio. The festival takes place over ten days from Friday June 21 to Sunday June 30, 2019. Venues this year include the Royal Theatre, McPherson Playhouse, Hermann’s Jazz Club, “Hermann’s Upstairs”, Victoria Event Centre, Centennial Square, Hotel Grand Pacific, and Vista 18. The full schedule and tickets will be released Friday April 12, 2019. Details will also be added to the Victoria Music Scene concert calendar as soon as we can.